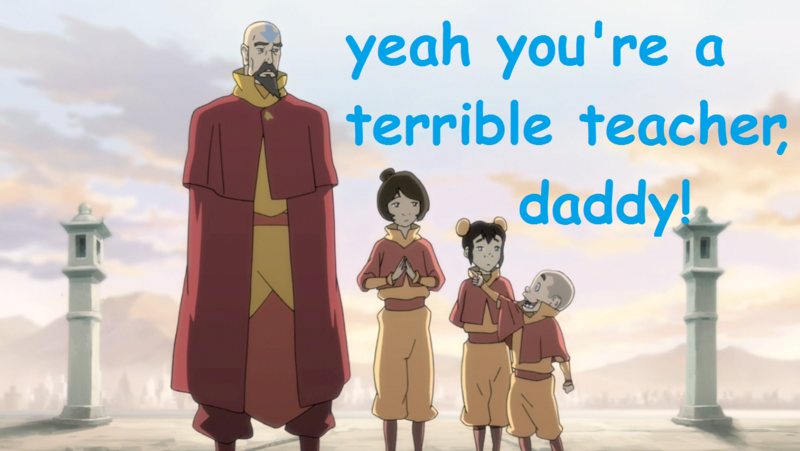 I’ve re-watched the first couple episodes of Avatar: Legend of Korra, and this part just kills me. Meelo has been cemented as my favorite character so far. What a stinker. If you don’t know about this series, let me make your day a little better. It’s a sequel to Avatar: The Last Airbender, which is an amazing series (ignore the disaster of a movie). The fight scenes are great, the characters are easy to love, and the series, which starts out as childish, becomes dark and emotionally deep. You’ll love it.